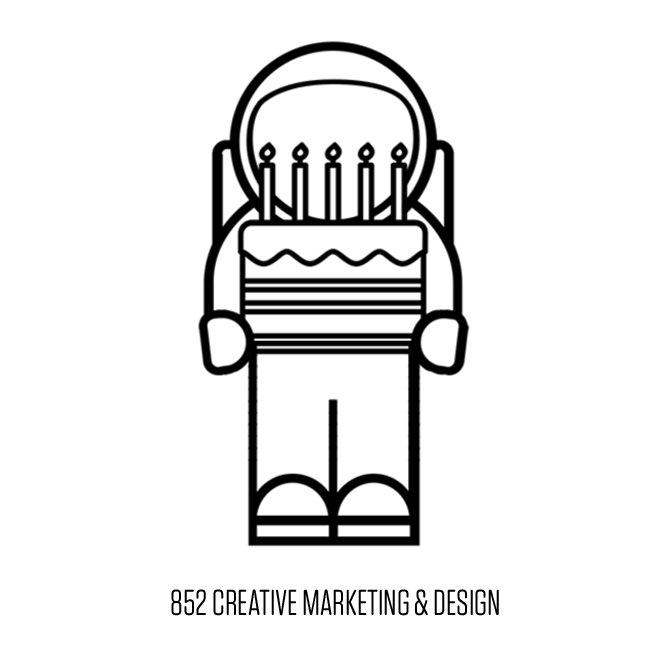 852 Creative Marketing & Design located in Miami Beach, Florida celebrates their 5 year anniversary today. Founder & CEO, Sze Liu, a pioneer in the website industry bringing numerous awards and recognitions to the company throughout the short 5 years. Five years ago today, founder & CEO Sze Liu started 852 Creative Marketing and Design (852 CMD) and set out to create a business that offered more than just the standard website. The company has worked with industry leaders in eCommerce, Real Estate, Hospitality and more. When 852 CMD started out as a pioneer in the website industry, they began using WordPress websites for all of their clients, before other agencies did. 852 CMD have built over 50 stellar websites. As they became one of the best WordPress developers, their founder Sze, decided it wasn’t enough. Incorporating her background with Fortune 500 companies, Sze began offering their clients the best in WordPress designs and online marketing with a touch of business consulting. 852 CMD built websites and complementary online strategies that delivered real results, more consumer engagement and increased sales. On top of their innovative web design and online services, they continue to offer premium products, impeccable customer service, and provide solutions for their clients in 24 hours or less; a high industry standard. Won best Internet Marketing Service in Miami Beach. Named WooExperts by eCommerce giant WooCommerce. Became an official IDX Broker Developers. "It's been a great 5 years," said Sze Liu. "As we look on to the next 5 years, we anticipate some drastic changes in the online industry and with that we will continue to strive to be at the forefront of the web design and online marketing." 852 Creative Marketing & Design (852 CMD) is an award-winning interior design firm based in Miami Beach, Florida. It specializes in website design and development with WordPress and online marketing such as SEO, social media and more. Founder Sze Liu has more than 10 years of experience in strategy, marketing and web design for Fortune 500 and start-ups before starting her own company. Visit https://852cmd.com for more information. !